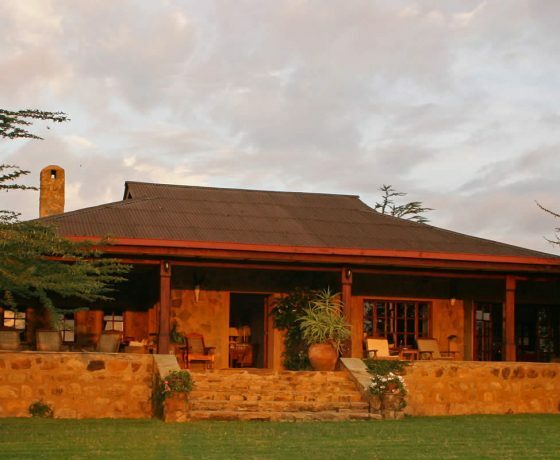 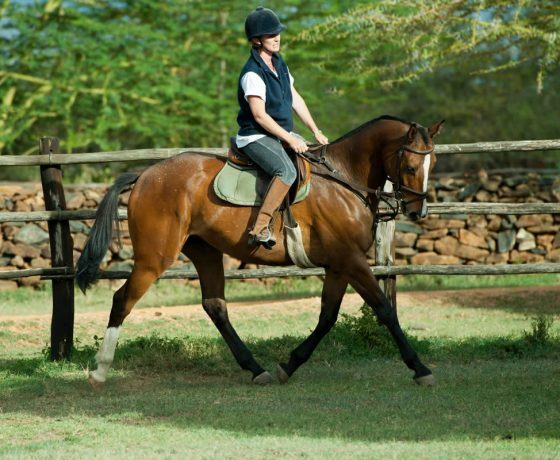 Sosian is set amid stunning scenery and overlooked by snow-capped Mount Kenya, the old ranch house sits within a 24,000-acre working ranch on the Laikipia plateau. 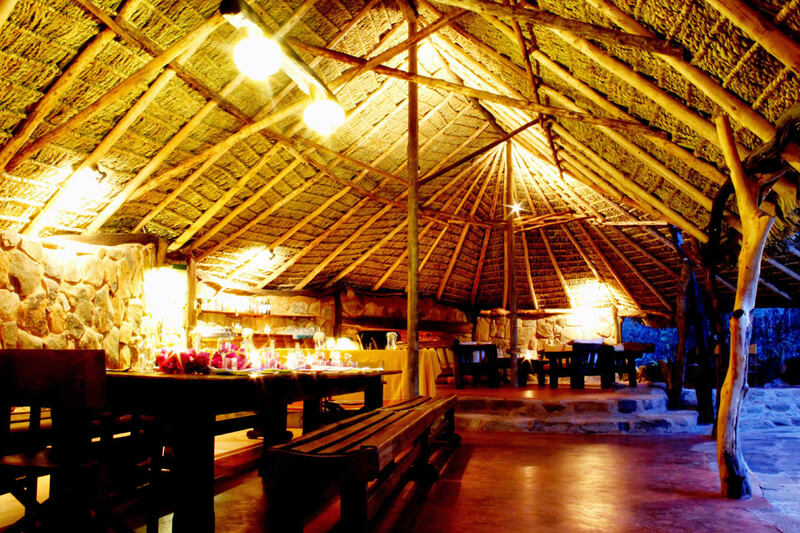 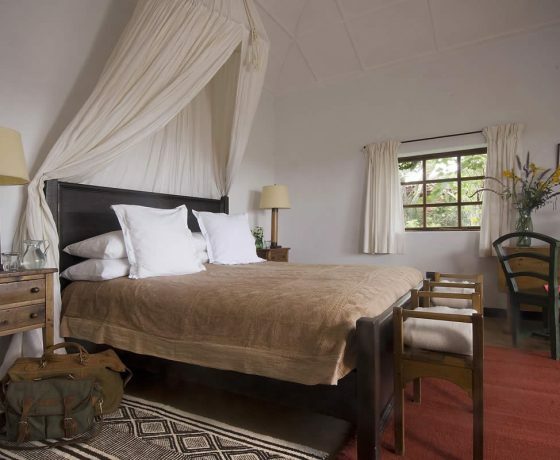 The lodge comprises seven double rooms in four spacious cottages. 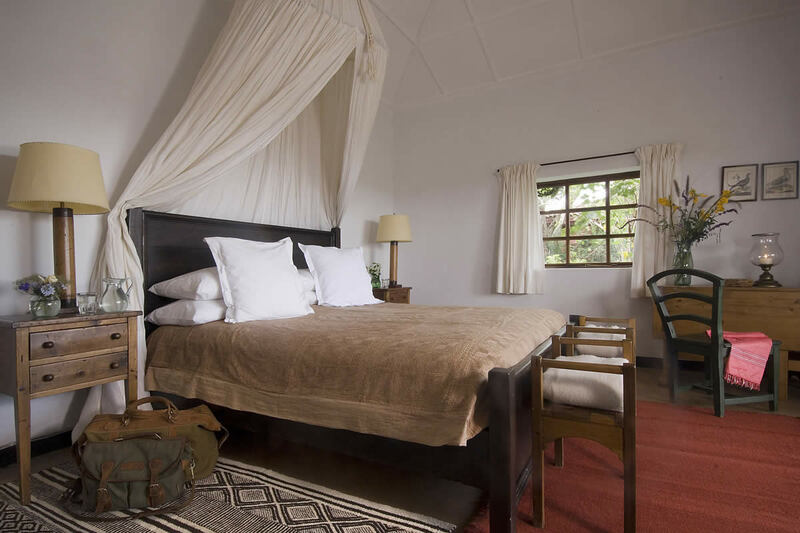 Each room has a big bed, a large en-suite bathroom, and a private verandah. 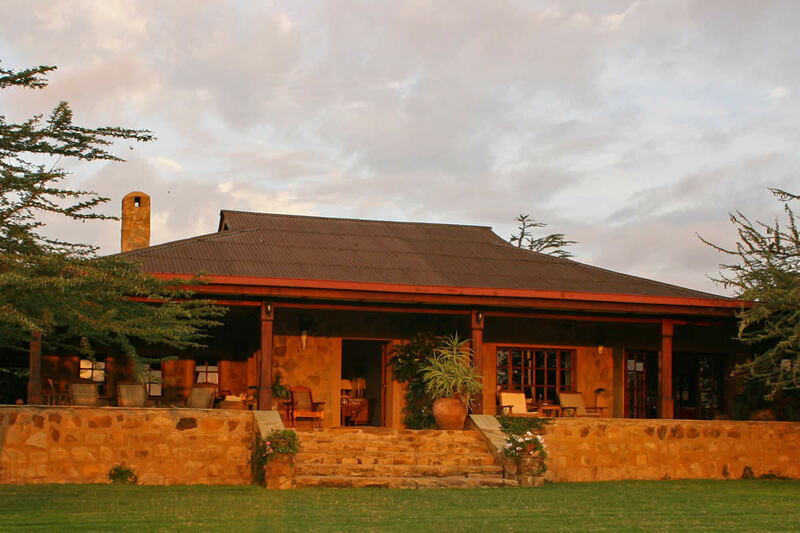 The airy and beautifully furnished house has a big sitting room, a billiards room, a swimming pool, and a tennis court. 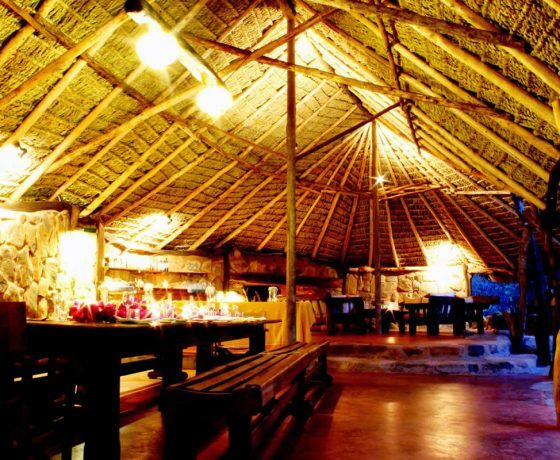 Meals may be eaten in the dining room, on the large verandah or by the swimming pool. 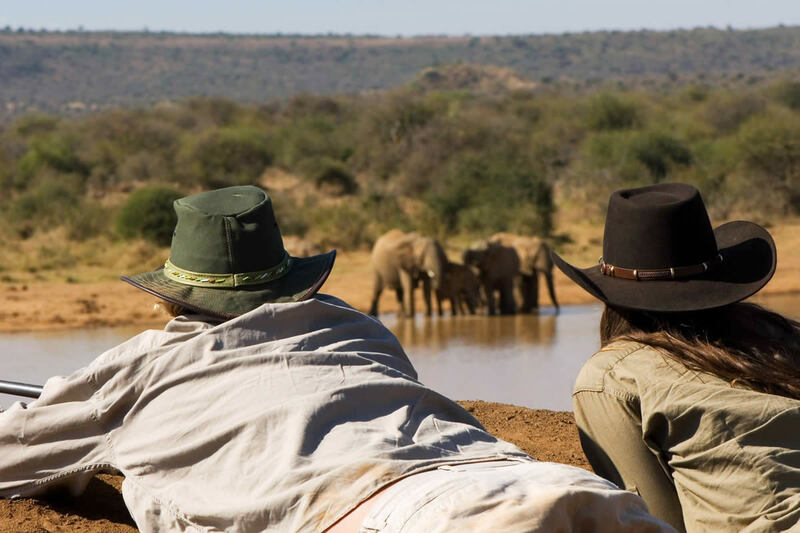 There is also a tree house overlooking the acacia dam where you can enjoy a picnic or sundowners whilst watching a huge variety of animals coming to drink at the water. 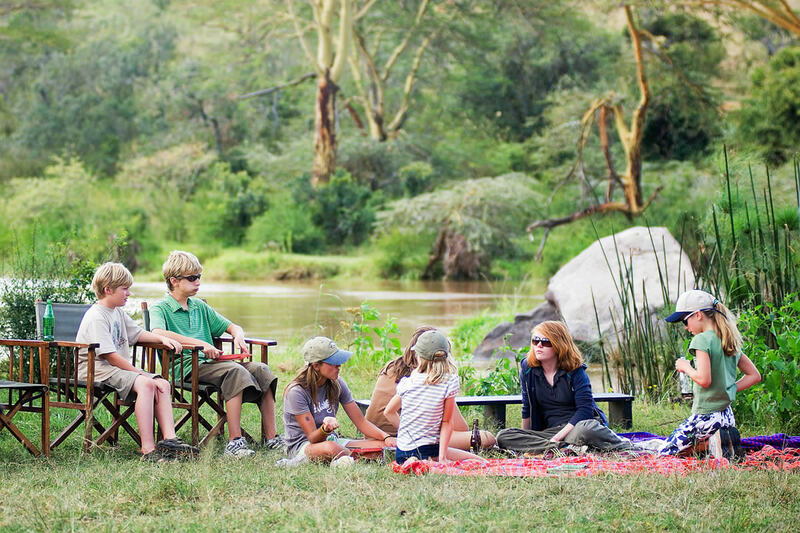 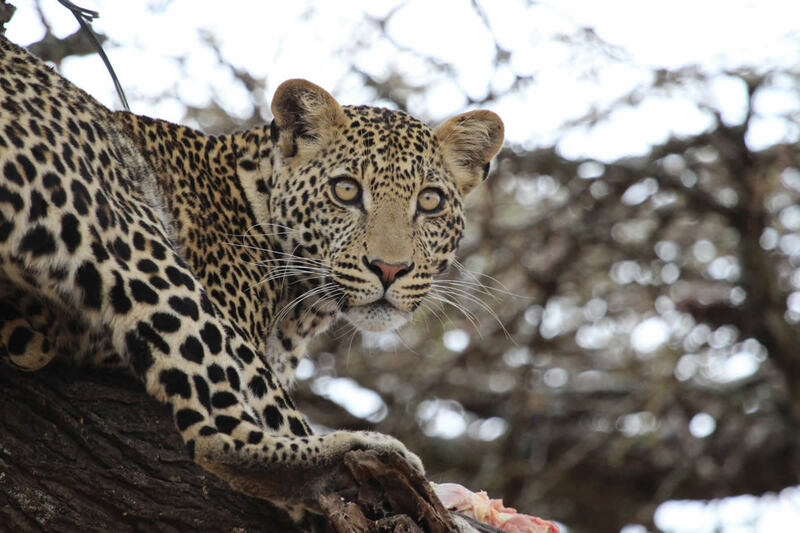 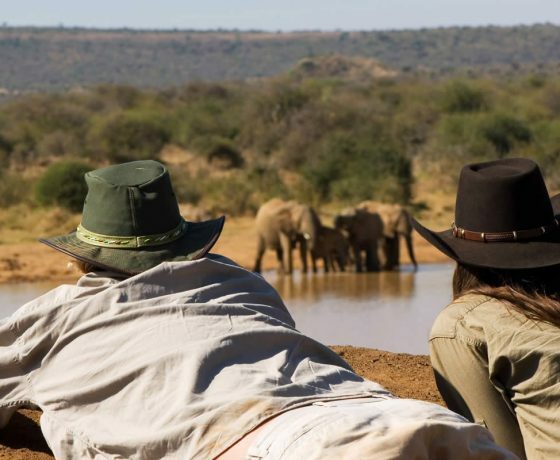 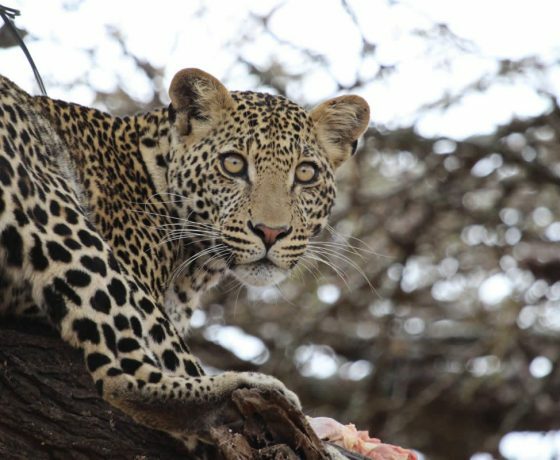 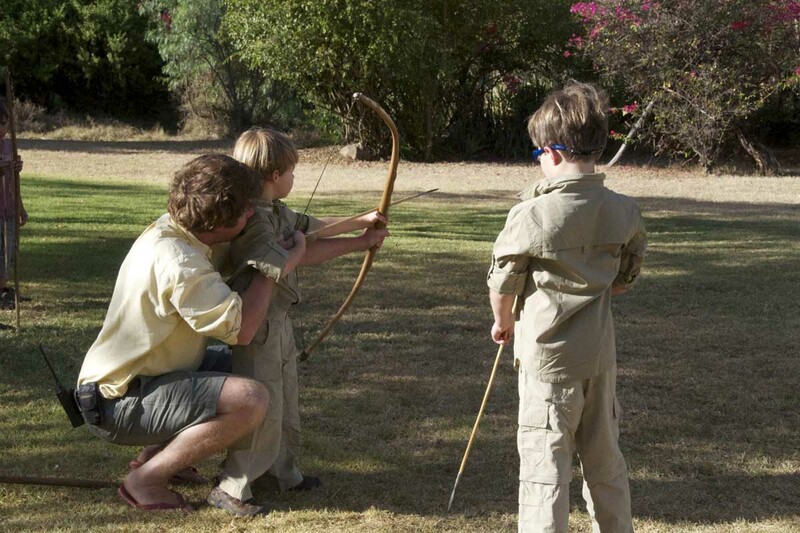 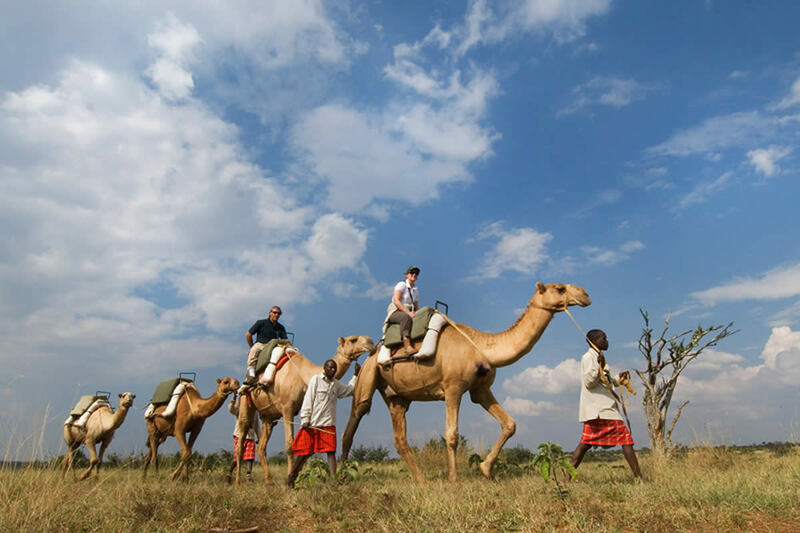 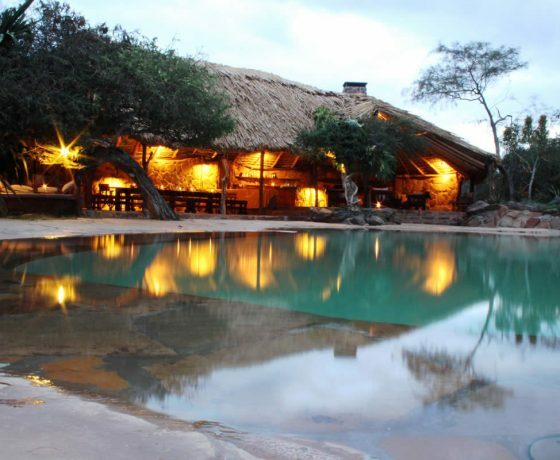 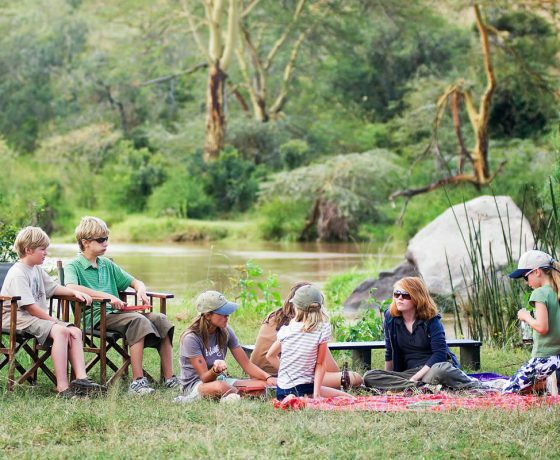 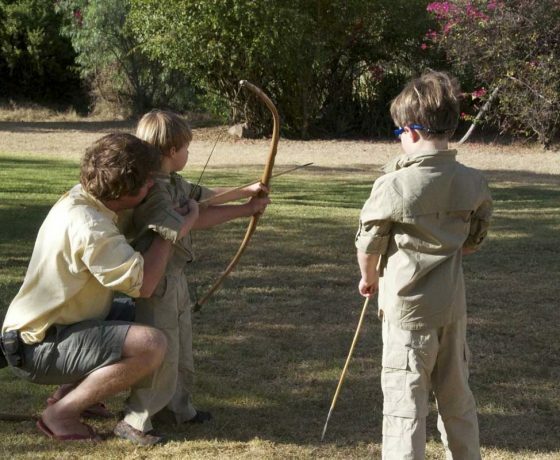 The activities offered at Sosian include horse riding through the wildlife filled ranch, bush walks, fly camping, camel safaris, day and night wildlife drives, guided bird watching and fishing. 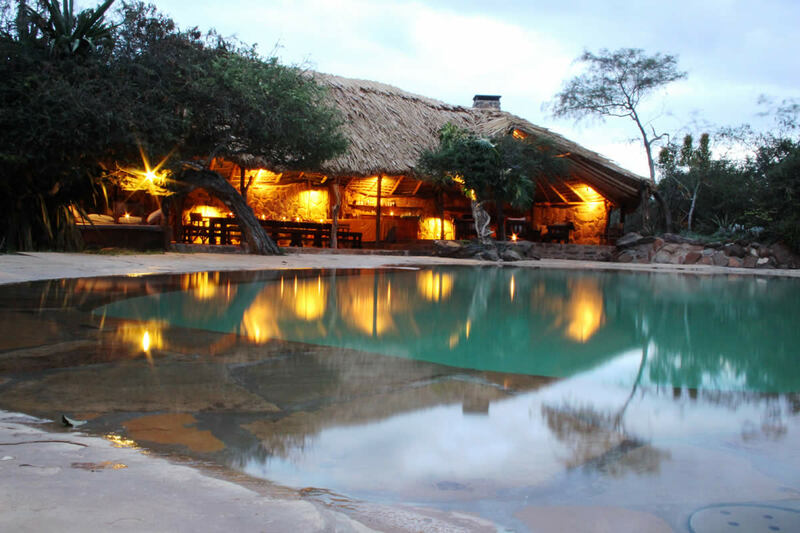 Spectacular waterfalls offer alternative swimming along the Euaso Narok River. 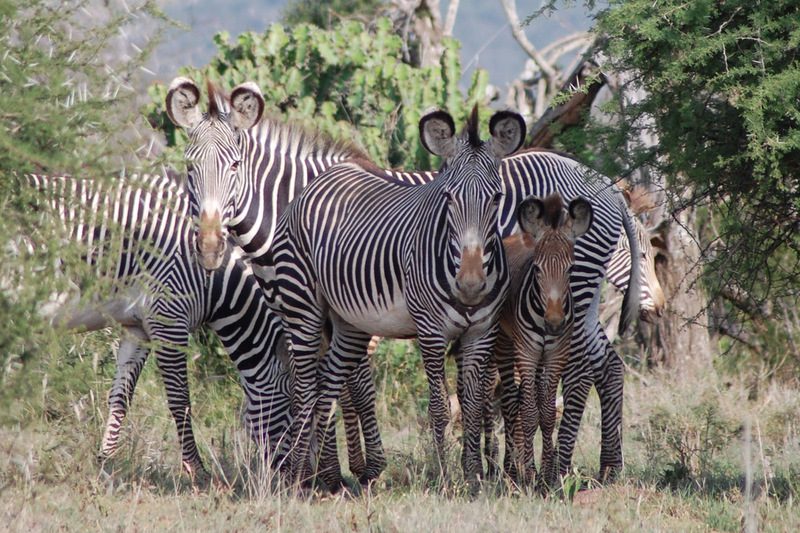 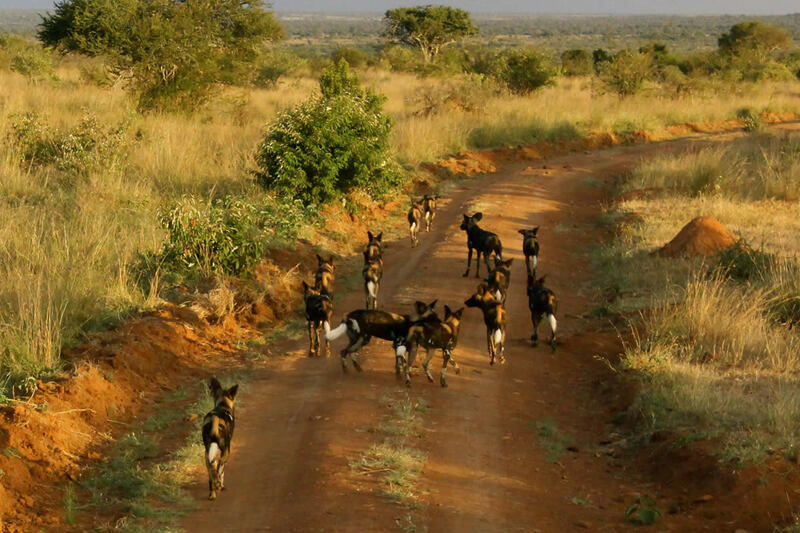 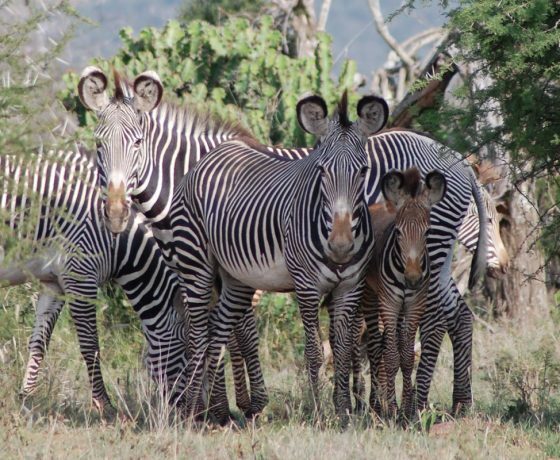 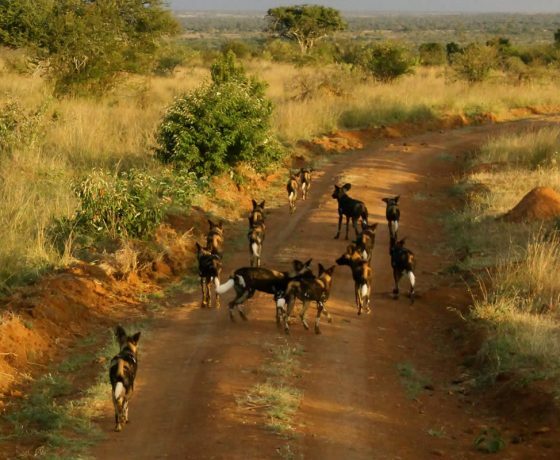 More than 250 species of birdlife and an abundance of mammals can be found on Sosian, including lion, elephant, leopard, eland, and buffalo, and rare species such as Jackson’s hartebeest, Grevy’s zebra and reticulated giraffe. 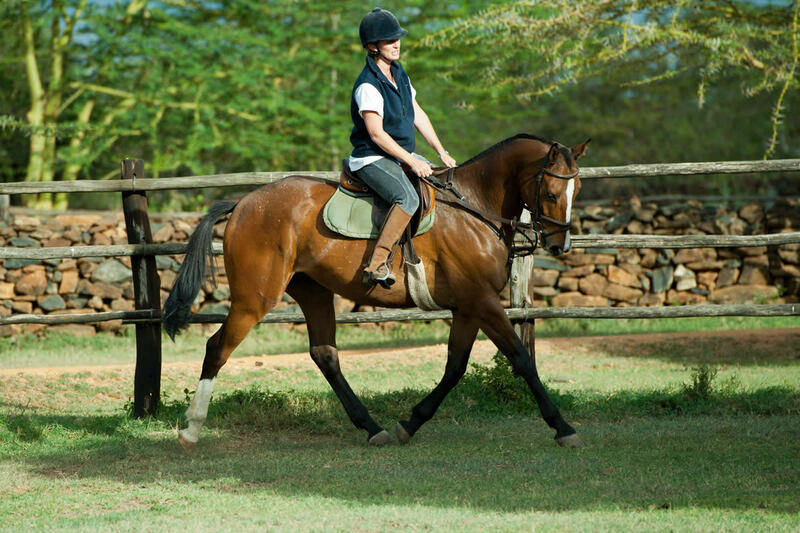 Guests are also encouraged to participate in ranch life, such as dipping cattle.